Alan Krepack, Ph.D., President of LSA Global, presented an overview of key steps to initiate and guide organizational change from both a company-wide and personal perspective at a recent Human Resource Management Institute Conference. Alan discussed the pervasiveness of change today, and that successful organizations have leaders who are effective change guides, and employees who are resilient. He then shared many proven change processes and change management tools for building these vital skills. Conference participants were invited to use their own specific organizational changes on some of the key change methods and approaches Alan shared. 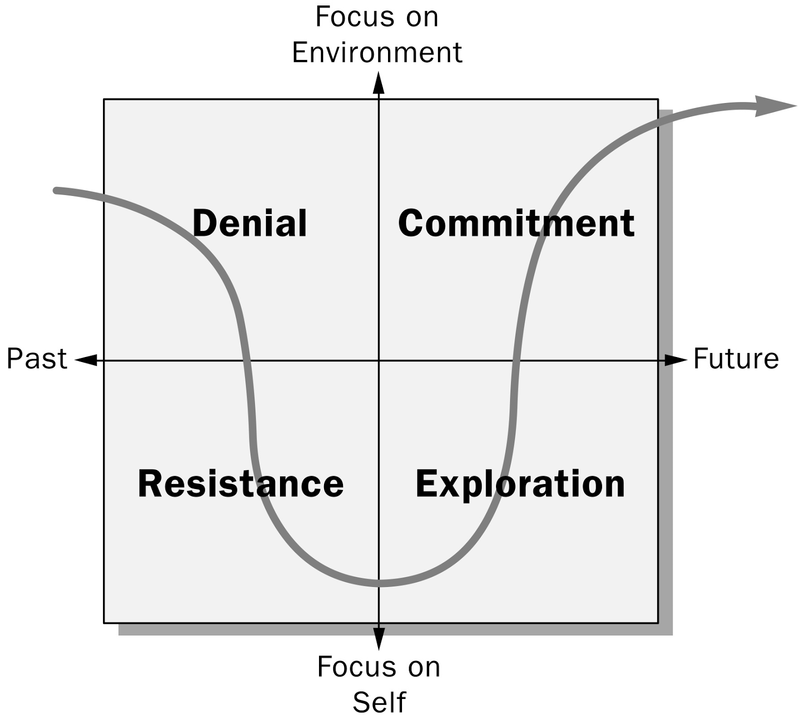 One proven tool is the Transition Curve (developed by Jaffe and Scott at Changeworks, now merged with LSA Global). 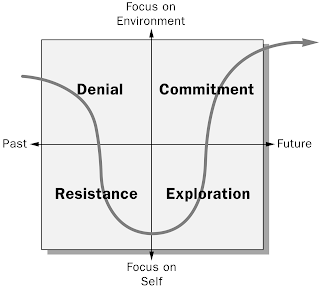 As leaders, Krepack explained, we need to flex our approach depending on the phase of change. During denial employees need information to understand the need for change; during resistance leaders need to listen and provide feedback; during exploration leaders should facilitate their employees discovery process; and during commitment employees should be rewarded.